Diabetic socks and other quality knit products have been the focus of this family-owned business for more than 30 years. 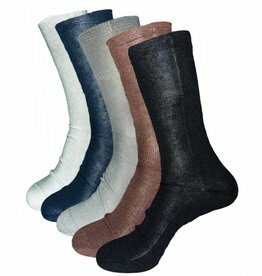 They provide the finest in socks to the medical community and their patients. 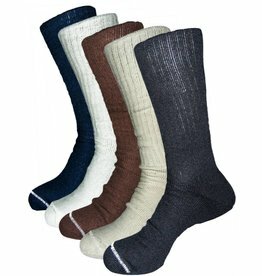 Diabetic socks are designed to be gentle, reducing the chance of damage to the feet and legs. Creative Care creates their socks to be non-constricting, yet with very light compression at the top of the sock to keep it in place. Additionally, the toe seams in their socks are non-existent or minimized to reduce the possibility of abrasion. They also create each pair of socks with a nylon exterior to further reduce friction, and the likelihood of injury, while walking.